Garfield partners with industry-leading vinyl manufacturers to carefully evaluate and select the upholstery fabrics used on Paragon® furnishing products. If properly maintained, a vinyl-upholstered product will be resilient and easy to care for many years. 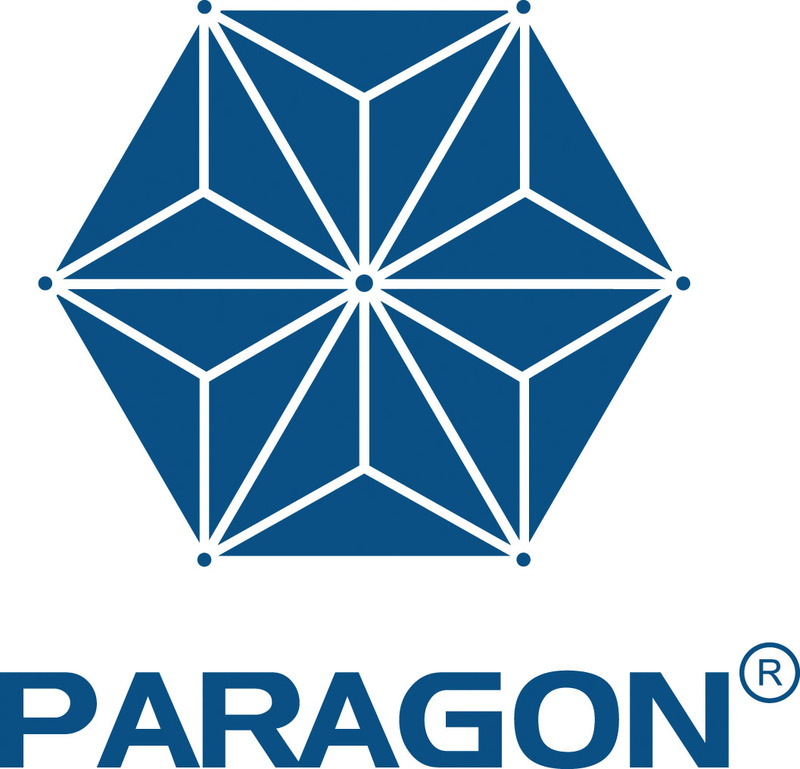 The following recommended care and cleaning instructions can be used to clean and maintain most vinyl upholstery fabrics used on your Paragon® furnishing products. A solution of 10% mild detergent and warm water is the best cleaning agents to remove dirt and minor surface stains.. With the detergent solution and using a soft bristle brush or clean cloth, simply wipe off the vinyl. Any retail-available, household liquid dish soap should be suffice. Be sure to rinse the cleaned area with clean water and dry with a lint-free cloth. Difficult stains from ink pens, marker pens, paint, coffee, blood, oils, eye shadow, crayon, lipstick stains, nail polish can more difficult to remove, if at all. To alleviate damage or permeant staining to the vinyl, immediately wipe up the area with a clean, absorbent cloth. They try using common household cleaners like 409®, Mr. Clean®, Fantastik®. Use a soft cotton cloth saturated with the cleaning solution and rube the stain in circles. Be sure to rinse the cleaned area with clean water and dry with a lint-free cloth. If you are not sure if the cleaning solution you are using will safe to use on your vinyl, first apply a small mount of the cleaning solution to a patch of fabric that is not readily visible. In this way, you can test your cleaner without the risk of discoloring the fabric that will be easily seen. Cleaning products may be harmful/irritating to your skin, eyes, etc. Use protective gloves and eye protection. Do not inhale or swallow any cleaning product. Protect surrounding area/clothing from exposure. Use in a well ventilated area. Chemicals from hair colors dyes & perm solutions may contain very aggressive acids or bases that can quickly damage any upholstery vinyl. Even if spills are wiped up instantly, color-chemical stains are extremely difficult to fully remove because these chemicals are often designed to quickly degrade and strip-away color pigmentation. Please apply Method 1 and Method 2 (listed above) first. And only as a last resort, apply a 20% (by volume) crème peroxide and let it sit for as long as 24 hours. Be sure to rinse the cleaned area with clean water and dry with a lint-free cloth. If you are not sure if the cleaning solution you are using will safe to use on your vinyl, first apply a small mount of the cleaning solution to a patch of fabric that is not readily visible. In this way, you can test your cleaner without the risk of discoloring the fabric that will be easily seen. Cleaning products may be harmful/irritating to your skin, eyes, etc. Use protective gloves and eye protection. Do not inhale or swallow any cleaning product. Protect surrounding area/clothing from exposure. Use in a well ventilated area. Never use harsh cleaning solvents or cleanser on your vinyl fabric, particularly cleaners that are abrasive. Check on the cleaning products’ container for proper use of the product. Be aware that the use of cleaners tend to degrade vinyl fabrics, an can make the vinyl more brittle. Typically, the stronger the cleaner or solvent, the more quickly the vinyl will degrade over a period of time. If you are not sure if the cleaning solution you are using will safe to use on your vinyl, first apply a small mount of the cleaning solution to a patch of fabric that is not readily visible. In this way, you can test your cleaner without the risk of discoloring the fabric that will be easily seen. Cleaning products may be harmful/irritating to your skin, eyes, etc. Use protective gloves and eye protection. Do not inhale or swallow any cleaning product. Protect surrounding area/clothing from exposure. Use in a well ventilated area. If your chairs were produced with Customer Own Material (C.O.M.) upholstery fabric, please contact the fabric manufacturer to obtain their specific cleaning instructions. Garfield warranties do not apply to C.O.M. upholstery fabrics. Using the above techniques does not quarantine that you will be able to fully remove all soils or stains from your upholstery. However, these are the best-known methods for dealing with tough stains and are endorsed by vinyl manufacturers.